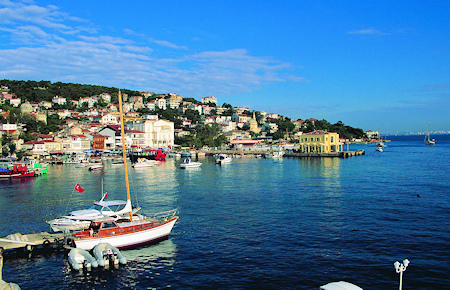 Surrounded by water on all sides, Prince islands of Istanbul offer more than sea, sand and sun. We will pick you up from your hotel ( for all city center hotels) to meet your group and your guide at the meeting point. 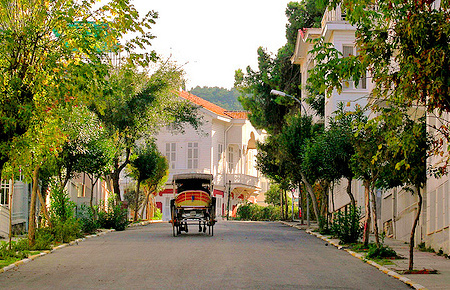 We will visit two of the Prince Islands: Heybeliada and Büyükada. After seeing the islands with a guide, we will have lunch in a local fish restaurant, and then you will have free time to enjoy in the beauty of the island at your own pace. At the end of the tour we will drop you off to your hotel. 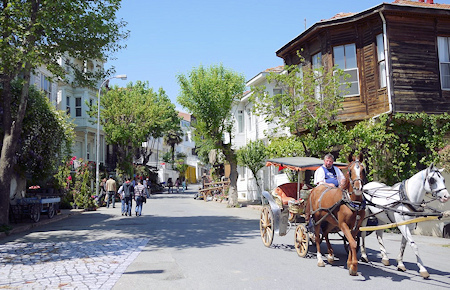 Surrounded by water on all sides, these islands of Istanbul offer more than sea, sand and sun.